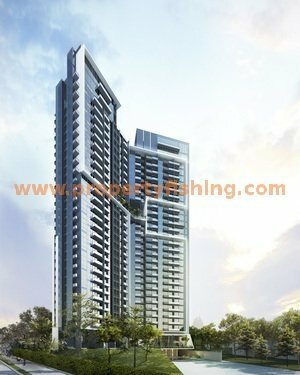 Sturdee Residences is a new condo at Sturdee Road, within walking distance to two MRT Stations – Farrer Park MRT station (North-East Line) and the upcoming Bendemeer MRT station (Downtown Line). 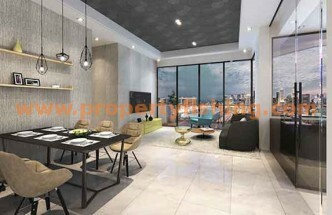 This is a rare mid-sized development in a trendy city area close to amenities such as City Square Mall, Mustafa Centre, Bugis Junction, Connexion as well as cafes, shops and eateries at Jalan Besar and Arab Street/Haji Lane. 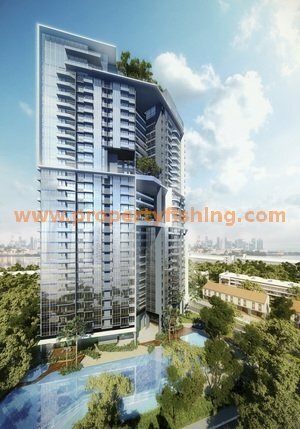 It will be an iconic high-rise structure with great views of the city. 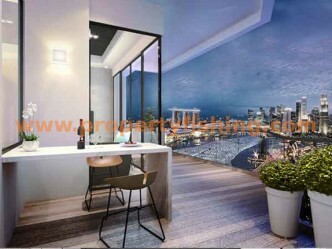 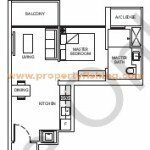 The condo is well-connected to major expressways CTE, PIE, ECP, and KPE. 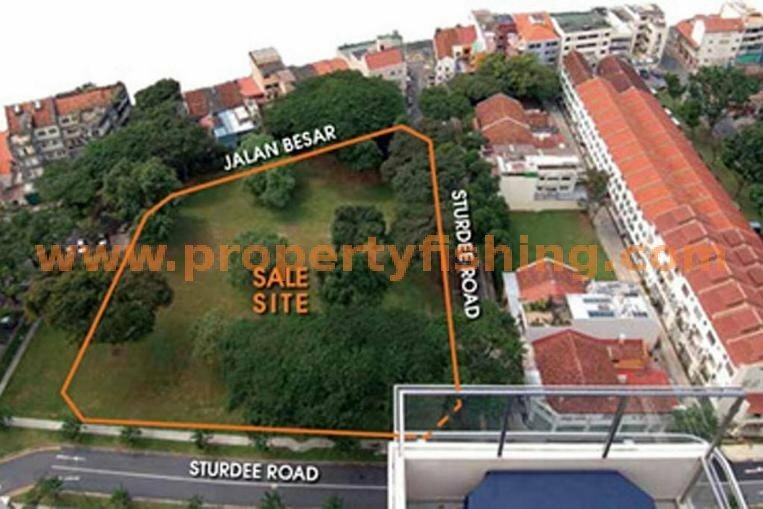 Orchard Road, the CBD, and Marina Bay are just a 10-minute drive away. 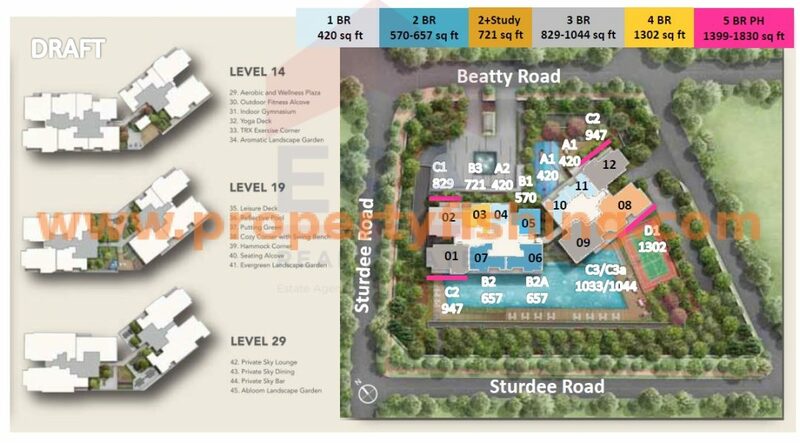 Nearby schools include LaSalle College Of The Arts, Singapore Management University (SMU), School Of The Arts (SOTA), Farrer Park Primary School, Hong Wen School, and Stamford Primary School. 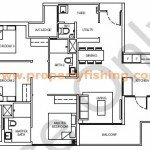 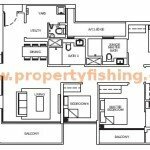 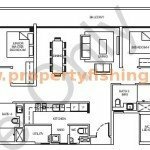 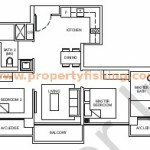 For full set of floor plans please register your interest below.